My name is Walter Naeslund, and I’m a Media Technology Engineer who became an ad man when digitalization turned the advertising business on it’s head in the 2010’s. 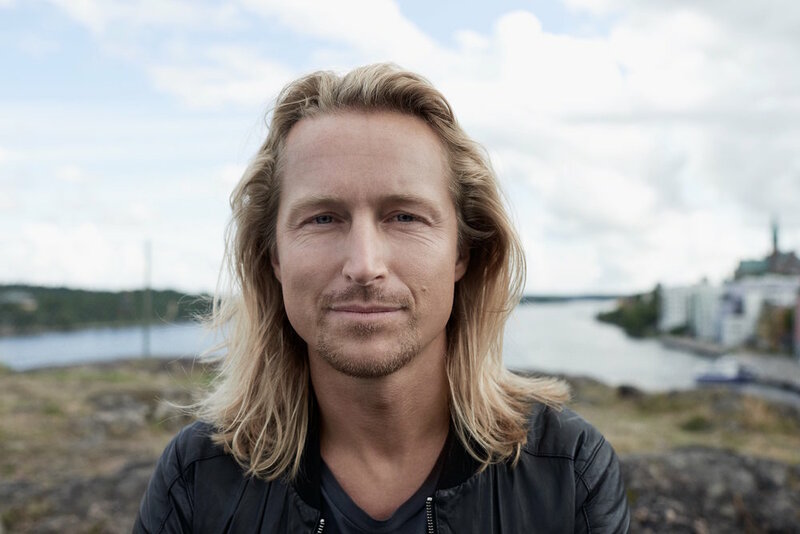 In 2009, I founded what would become Sweden’s most profitable advertising agency, Honesty, by taking a contrarian approach during the biggest change in the history of the industry. Outside my job as Honesty’s CEO, I am a lecturer and consultant in the fields of communication, management, productivity, and innovation. If you use lists to organize your work this life hack is for you (if you don't use lists – do!). I've found myself moving between two distinct ways of using lists. Either I just have one big list with minimal organizational overhead. Or I have a dozen lists for work, for kids, for the house, and on and on. Now, I've discovered a third way. Pigg is a Swedish word that doesn't translate perfectly to English. It's the opposite of tired. You could say it's some combination of "awake", "alert" and "energized". I mostly feel pigg during the first part of the day. This is when my mind is at it's peak and this is when I want to do my creative, analytical, or otherwise mentally challenging work. After lunch I go into "trött" (tired) mode. This doesn't make me completely useless, but I don't exactly create groundbreaking stuff in this mode. It works just fine to do easy but time consuming stuff though, like authorizing invoices or reading through scripts. The problem is this – when I'm pigg, I tend to go full production mode on things that otherwise feel boring, like authorizing invoices or making that dull but neccessary call to the insurance company. I get a lot done, but I waste prime mental capacity since these things could be done in tired mode. This is when The Pigg List™ comes into play. It's actually two lists – one pigg list and one tired list. On the pigg list I put all the stuff that require my full mental capacity. Writing things, analyzing things, solving tough problems. On the tired list I put everything else. And suddenly I don't get distracted when working on creative stuff and I don't feel stressed about challenging work when I'm too tired anyway. It sounds simple and it is, but it's been an awesome productivity boost for me. I recommend you try it. Interesting fact: It seems like the pigg/tired ratio of items on the lists is about 1/10. I had no idea that this was the case. Extra bonus for the executives out there: The pigg/tired-list setup is perfect for delegating tasks that don't require you specifically. Consider sharing your tired-list with your assistant. Required gear: A list app. I used to use Wunderlist but have switched completely to Apple's own Reminders-app for Siri-integration, geofencing and (in my eyes) better design. Bonus list-tip: Use an emoji before the list name to visualize your lists to make them faster to spot. Oct 24 Are You Looking for Posts From The Old Blog? The best way to get in touch is by email. Drop me a brief note here and me or my assistant Mathilde will get in touch as soon as we can.